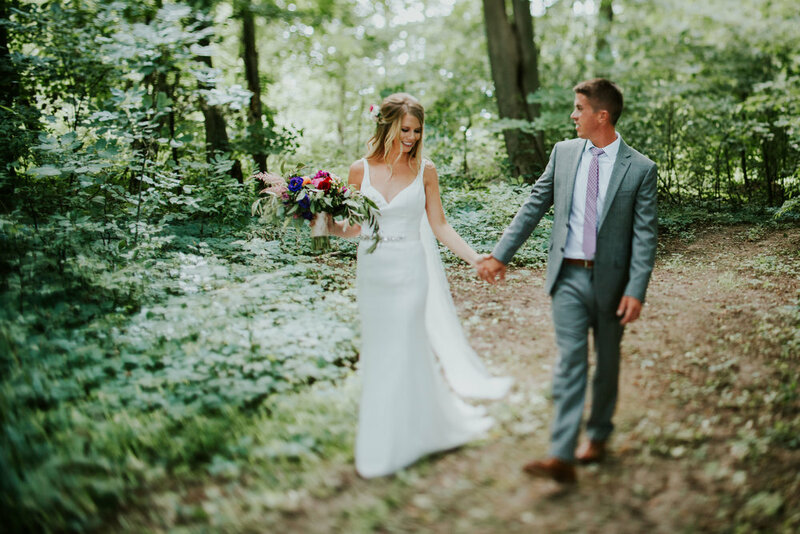 My name is Kate Touzel (pronounced two-zel) and I've been photographing beautiful weddings in West Michigan for over 10 years. As you can imagine, every wedding is completely different and getting to know the couples that hire me really keeps me passionate about this job. I've sown bustles, executed emergency sock runs for groomsmen, done bride's makeup, fixed bridesmaids hair throughout the day - you name it and chances are I've probably done it. I strive to serve you as a friend and shoot every single wedding like I'd want mine shot. 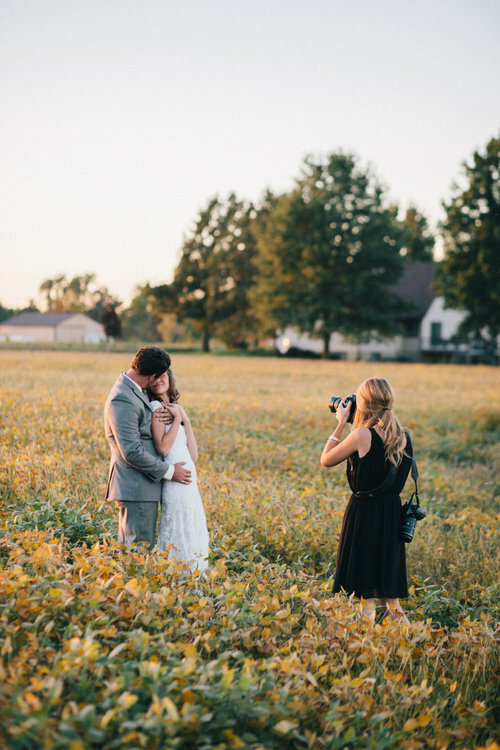 I could care less how 'Pinterest-Worthy' the wedding is - I'm interested in getting to know a couple's story, becoming their friend and providing them with a physical reminder of this amazing time in their life. God gave me a talent and my goal is to glorify him by telling a beautiful story and telling it well. Marriage rocks and I can't wait to celebrate that with you. On July 15, 2016, I said a very important "I do" to my husband, Todd. Every time I photograph a ceremony, I'm reminded of our own vows and it makes me all kinds of happy. When I'm not shooting weddings, I'm most definitely on our boat in Grand Haven wishing Summer was just a liiiitle bit longer. Coming in a with a close tie to Netflix & eating pizza, traveling with Todd is something I really enjoy. From Europe to exploring our own state - I'm thankful of God's beauty everywhere we go.